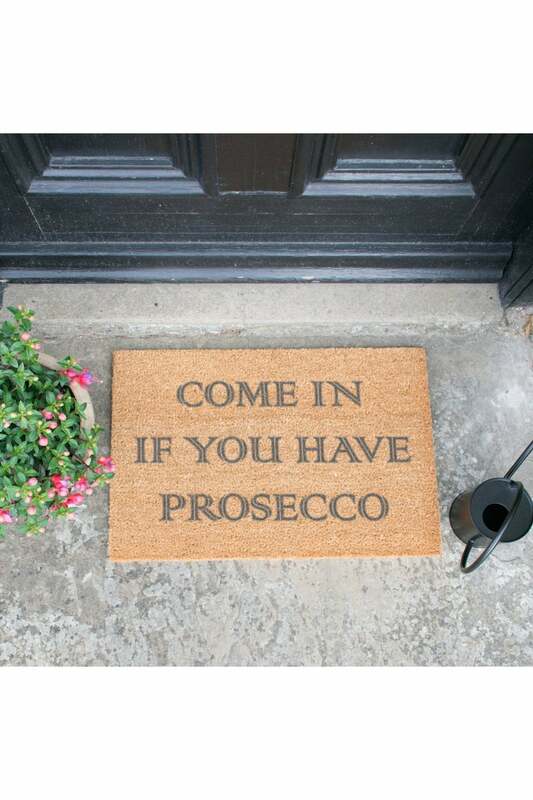 Please note that this item will be shipped directly from Artsy Doormats. 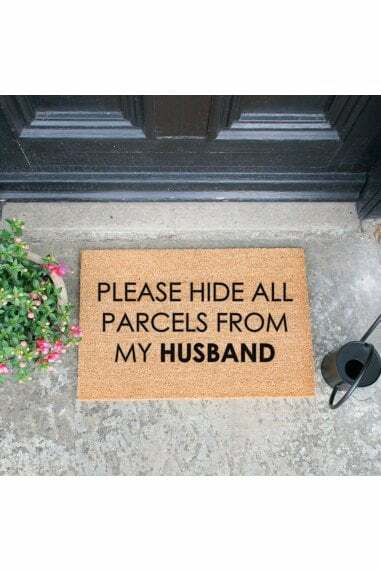 This item does not ship internationally. 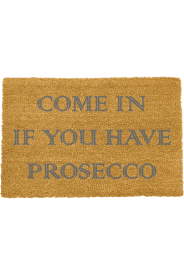 Give you and your guests a grand welcome to your home with a designer doormat from Artsy. 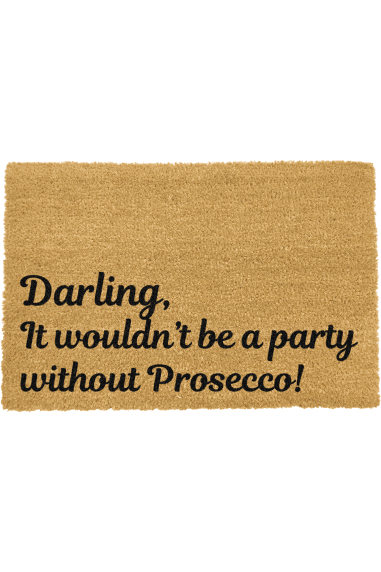 All Artsy Doormats are crafted from a high quality tufted coconut fibre! 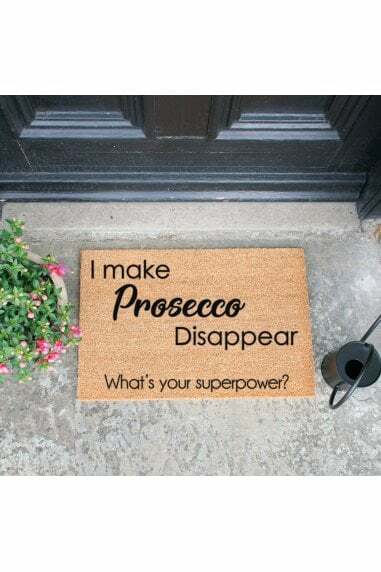 Artsy Doormats are professionally dyed using exterior paints made to be durable and stick to the coir, whereas some others on the market are made using food dyes and not made to last. 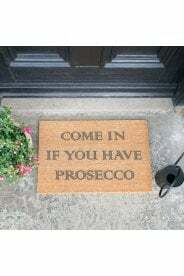 Choose the perfect design for you & your home. At Artsy Doormats we have worked hard and continue to work hard to develop and improve our paint to make sure we are offering the best quality print coir doormat on the market. 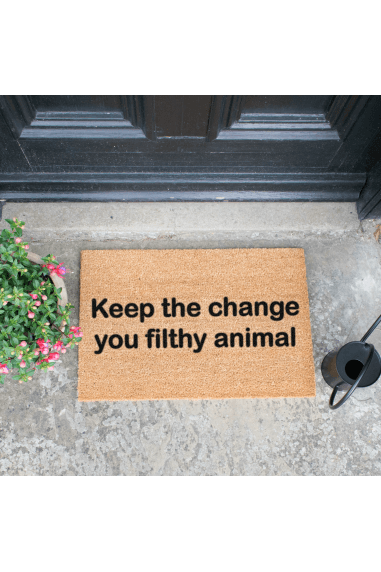 Our doormats and paint have good water adhesion but the doormats will still last longer on a sheltered doorstep. 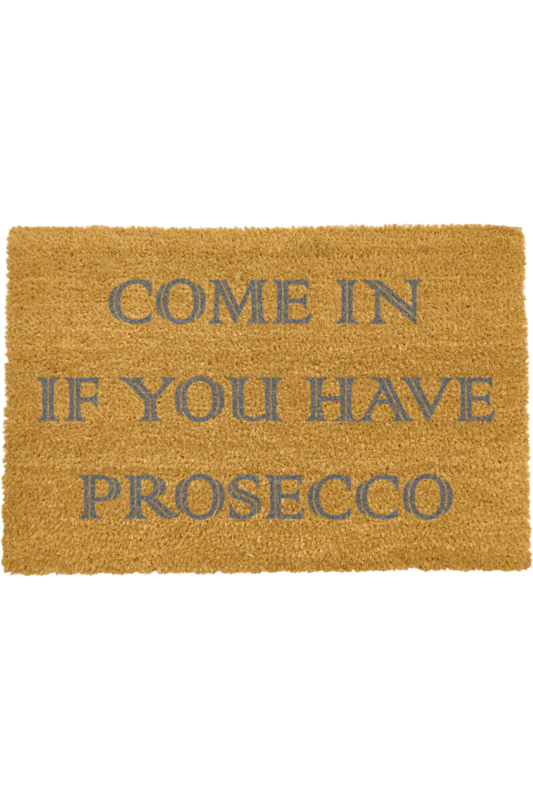 From time to time, please shake or brush your doormat to keep it in it's best condition!